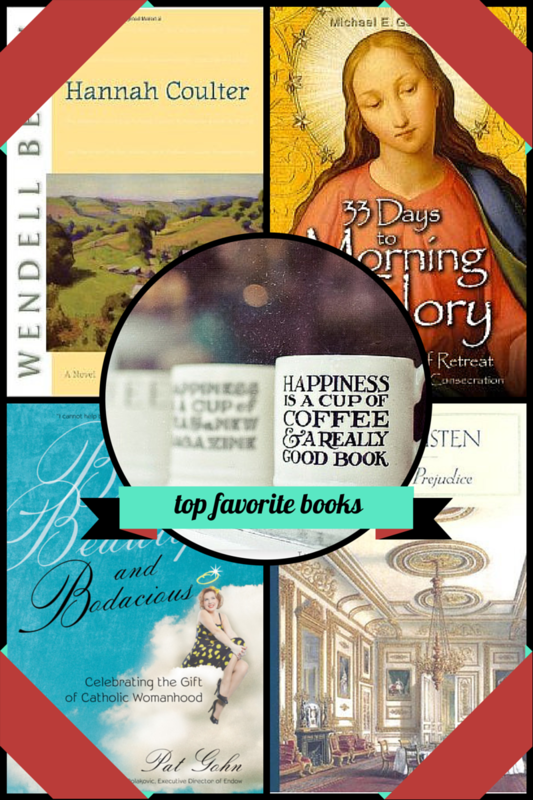 Awhile ago, two friends, Tracy and Mary, asked me to participate in a Facebook meme about my top 10 favorite books. It was so long ago that I can’t find the post or even remember in which month they tagged me to play along. I searched and searched for it, but came up empty-handed! But I do remember promising I would share my list! So, while this is very tardy, and probably pretty incomplete, as I’m sure I’m forgetting some good books, here is a list of my top 10 favorite books … in no particular order. What are your favorite books? What books have shaped your life? What books keep coming back to mind again and again? Oh, and are you on Goodreads? It’s a great way to keep your books organized as well as find your next favorite read! 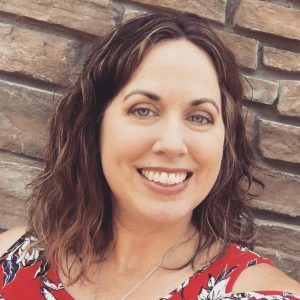 Please feel free to friend me there, so we can share good books with each other! My favorites are: The Bible, The 4:8 Principle, Searching for and Maintaining Peace–actually any book by Fr Jacques Philippe, Trustful Surrender to Divine Providence. As you can tell, I'm not a fiction reader. I can get too emotionally involved in fiction–good or bad emotions–so I stick to non fiction. I have heard you mention "The 4:8 Principle" before, and I have meant to look it up. I have read parts of "Interior Freedom" by Fr. Jacques Philippe, and I have his book about St. Therese … My husband and I heard him give a talk about a year or so ago at a neighboring parish. He was wonderful (even through his French interpreter). His message was so relevant, so profound, yet so simple. 33 days to Morning Glory made a significant change in my life! I would like to know what the 4:8 principle is and who the author is. peace to you, thank you fellow Catholic, I am mom of 5; 9-18 years, 4 boys 1 girl , wife of David for 22 years , and cat mom to one girl cat. Hi Terri, “The 4:8 Principle: The Secret to a Joy-Filled Life” is by Tommy Newberry. I have never read it, but Jenny raves about it … Yes, “33 Days” made a significant impact in my life, too. 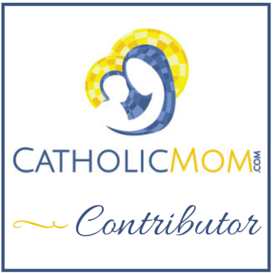 And it is so nice to “meet” another Catholic mom! I hope you will stop by again. God bless!